Description: South facing 1 bedroom apartment in 13 year old building. 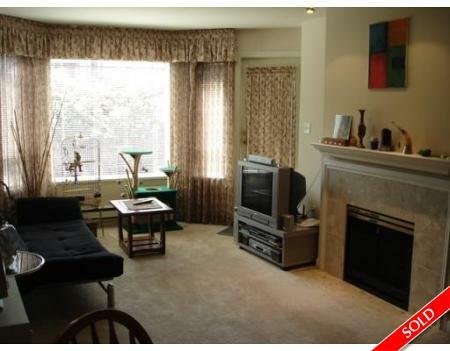 Quiet side of the buil ding, gas fireplace, insuite laundry, good size balcony, not a ground floor. Pro blem free building in Lower Lonsdale. Cats are allowed. Rentals are welcome.